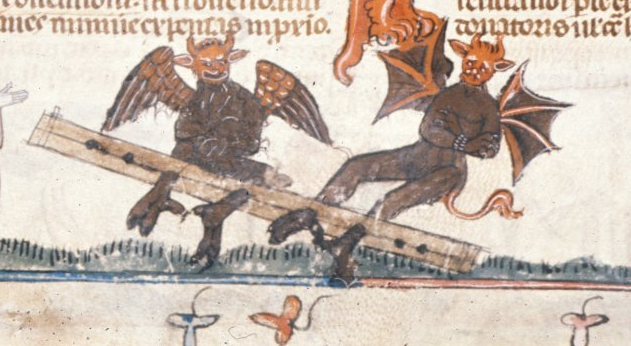 What Medieval Torture Method Would You Use on Your Enemies? If you were looking for information in the Middle Ages, you probably wouldn’t just ask nicely to get it. How would you go about dealing with your enemies? What would be your medieval torture method of choice? Take the test and find out! You aren’t one to shy away from unpleasant tasks, and you prefer a hands-on, direct approach to torture. You use the rack when you are looking for a speedy confession from an enemy, attaching your victim to the wooden frame with ropes and turning a handle to stretch the arms and legs into excruciating positions. What sets off your temper? What crime would you be most likely to commit? What kind of social life do you prefer? What is an indulgence you’d splurge on?